Welcome to our website. If you have found your way here then you are most probably looking for a support solution for your business. We are able to supply the one thing that all businesses need – New Leads that can convert into New Customers. The first step is to make sure that we are a good fit. Please complete the form below and we will be in touch. We will also send you a FREE Digital Marketing Cheat Sheet. Please tell us about your business and your monthly marketing budget. 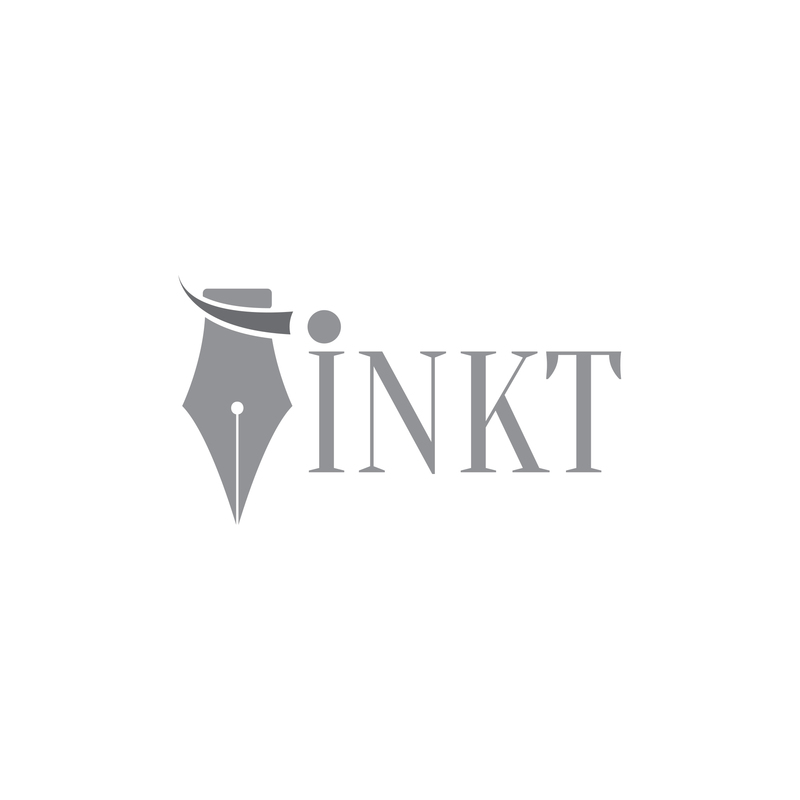 “Inkt has taken full responsibility for all aspects of Rumour Has It’s social media activities since 2015, including Facebook and Pinterest, as well as the editing, additions and posting of customised blogs for our website. They have managed to increase our brand awareness and Google ranking substantially and Rumour Has It is now listed under the top 10 Interior Design and Brand Architecture companies in South Africa.